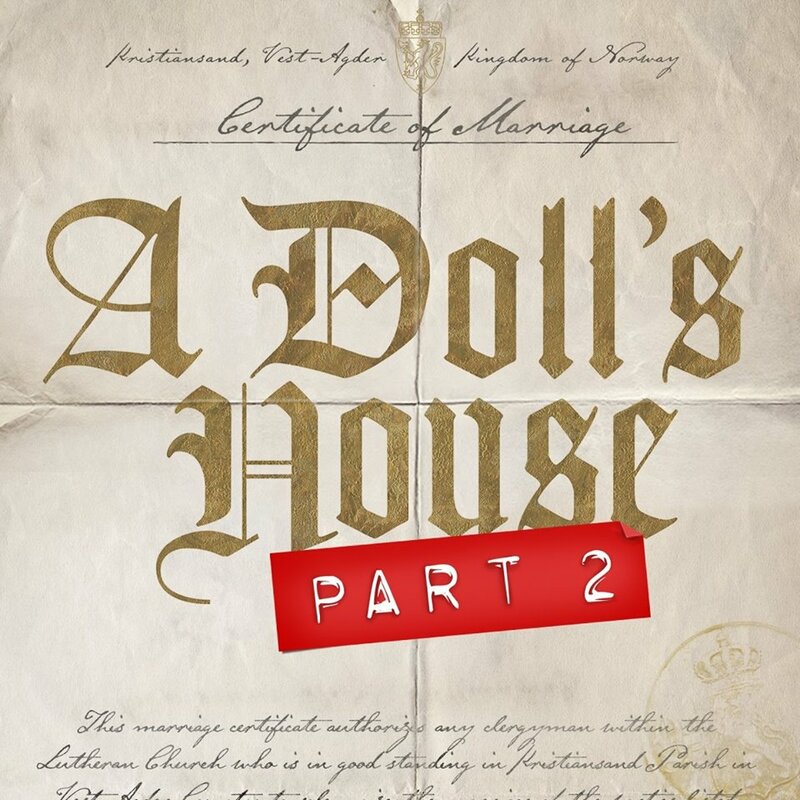 A Doll’s House, Part 2 played its last performance on September 24, 2017. Years after the events of Ibsen’s A Doll’s House, Nora returns home to the husband, children, and loyal maid she left behind. How have their lives changed in her absence, and why has she come back after all this time? Today Tix – There are $29 tickets available through the Today Tix app. Seats are located in the rear mezzanine.